If you’re one of those who spends more time getting organized than you actually doing the work, you probably need to take time to get and stay organized. 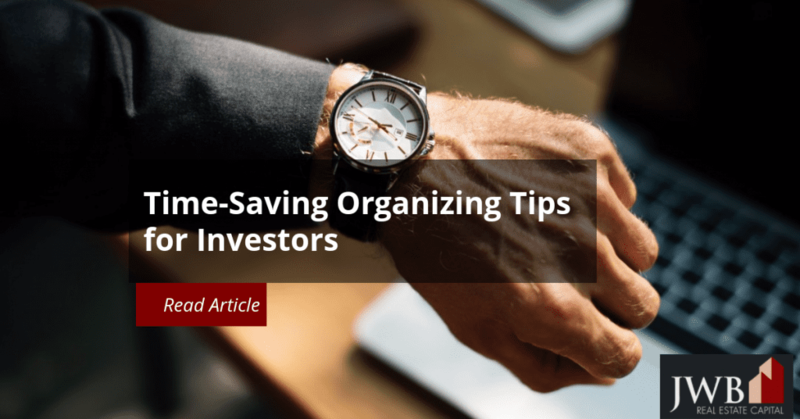 These organizing tips for real estate investors just like you might help you master your time for greater productivity and profitability. It’s never been easier to keep track of time using scheduling software. Regardless of the type of device you use, it will have an application for scheduling meetings and important dates. You can even keep track of your thoughts using voice apps that you can reference later. Your earliest memories may be of an adult telling you to put your toys away to make it easier to find them later. However necessary that may be for keeping an orderly home with kids around, not every adult thrives in a neat environment. According to organizational experts, people have different work styles when it comes to managing paper. You may prefer to keep them in piles, spread them out on your desk, or place the paper in well-ordered alphabetized files by topic and date. Before implementing a system and holding yourself to it, take note of your personal work preferences for dealing with organization. Even though filing is the logical way to increase efficiency, it may not work for you. If you’re an out-of-sight, out-of-mind worker, it may actually increase your workload. You can get help from professional organizers or mount a self-discovery campaign. Exploring your natural tendencies will help you save time in the future. If you like to stack your paperwork instead of filing it away, make sure you have plenty of horizontal desk and shelf space. If you do best by putting things in the same place in a logical order, you won’t have any trouble finding an array of file cabinets in sizes, styles and colors. If the thought of structured filing or stacking up your work by topic sends chills down your spine, make sure you have plenty of space to work and store the stuff both horizontally and vertically. See also What Type of Investor Are You? 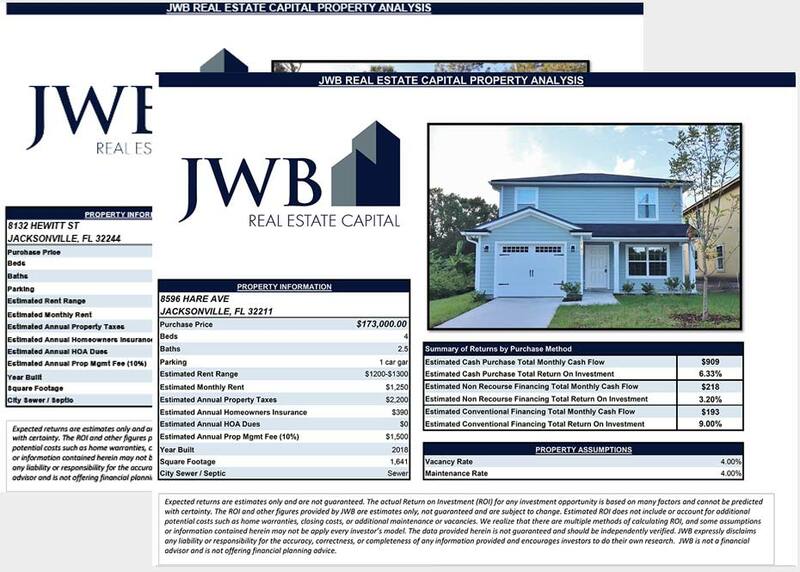 Real estate involves a lot of number crunching and online research. If you have the space, consider using two monitors for your computer, or choose a large monitor so you can have multiple files in different applications open at once. It will save a lot of time when you need to jump from one file to another or copy and paste data. A dedicated space at home for you to work will give you a quiet place and the privacy to work. If it’s simply not possible, look for a public library close by. They have plenty of quiet spaces where you can work, although you may not want to send sensitive data while you’re there. Their Wi-Fi networks may not be secure. Mobile communications have merged work life into home life, but if you want to be successful at both, put up work and personal life boundaries. Within reason, keep your personal or family time separate, and don’t bring baggage along from either. It’s easier to say than do when you have a home office. If possible, shut the office door to better define your time. Make sure everyone knows when you need to work and when you’re available. Does getting organized seem more like a headache than something that will offer you more freedom and flexibility? There’s no shame in that, and you’re not alone! If you have no desire to spend the time and effort getting your real estate investments organized, consider hiring an experienced property management company to handle the details. 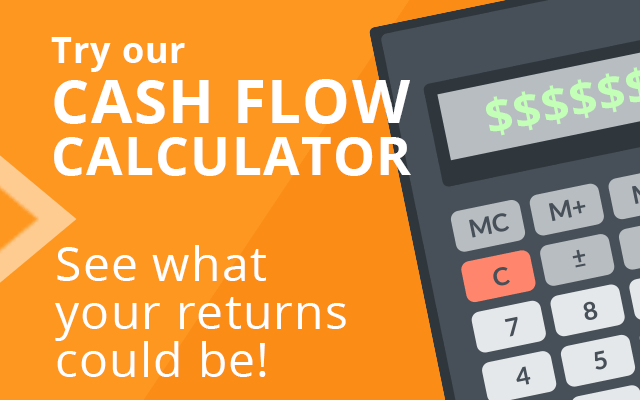 These companies have a tried-and-true system in place to keep everything at an arm’s reach when you need it the most so you can sit back and watch your passive income accumulate in your bank account.